GD Goenka University Sohna Road, Gurgaon (Delhi-NCR Region), India, has been established vide Haryana Act No. 10 (2010) of Government of Haryana and is approved by University Grants Commission (UGC). 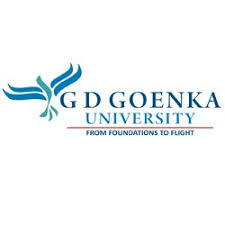 G D Goenka University is approved under Section 2(f) of the UGC Act. 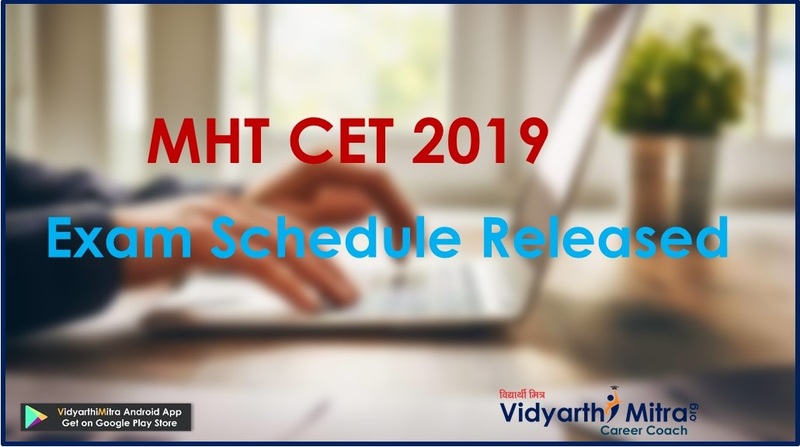 It is a new age university guided by the philosophy that new thinking in the areas of teaching, learning, research and training are pivotal to making leaders of tomorrow.